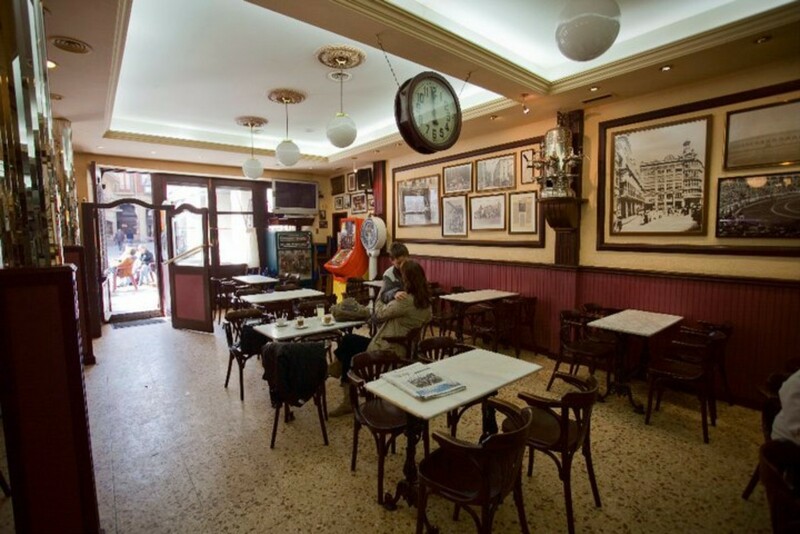 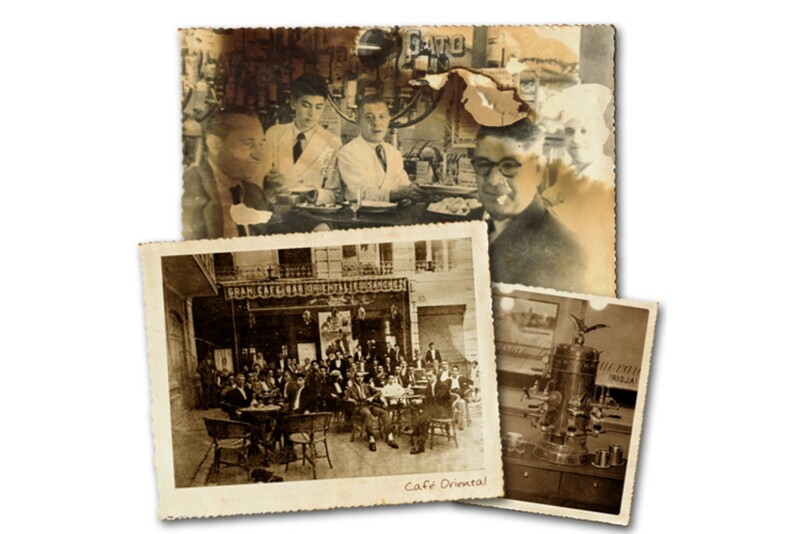 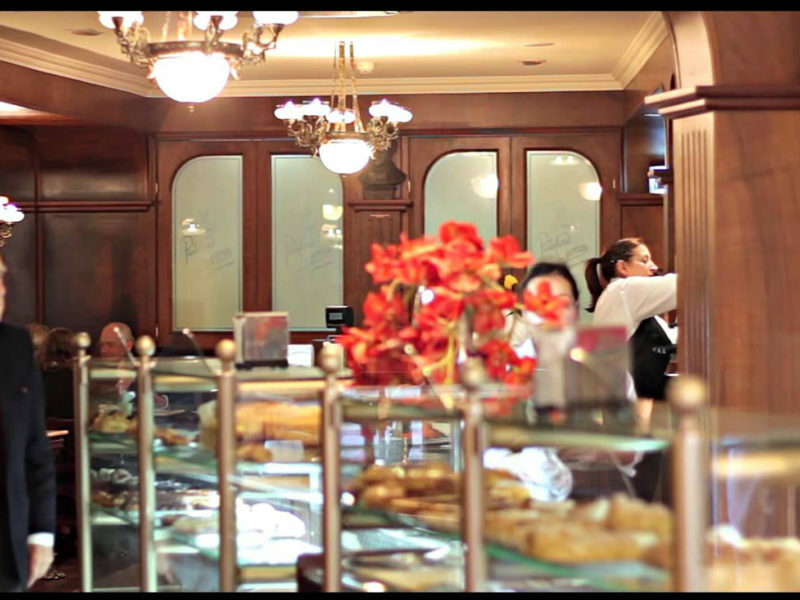 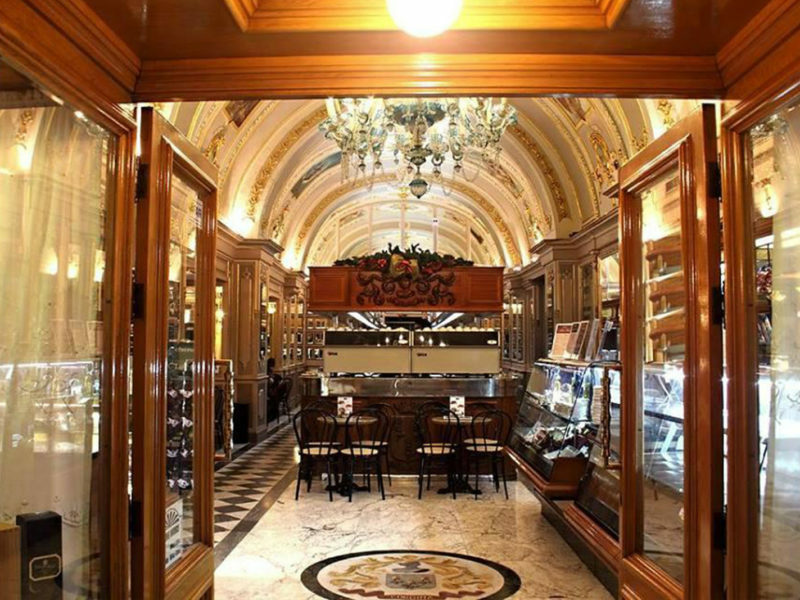 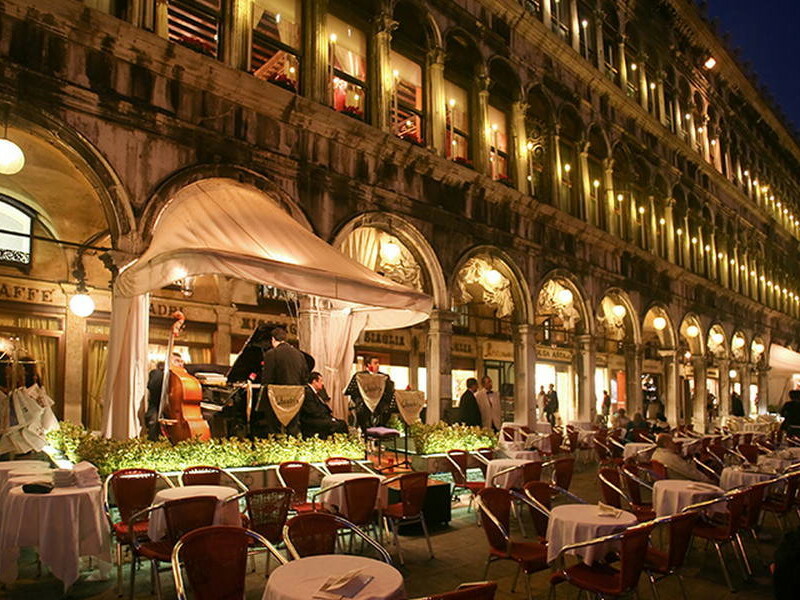 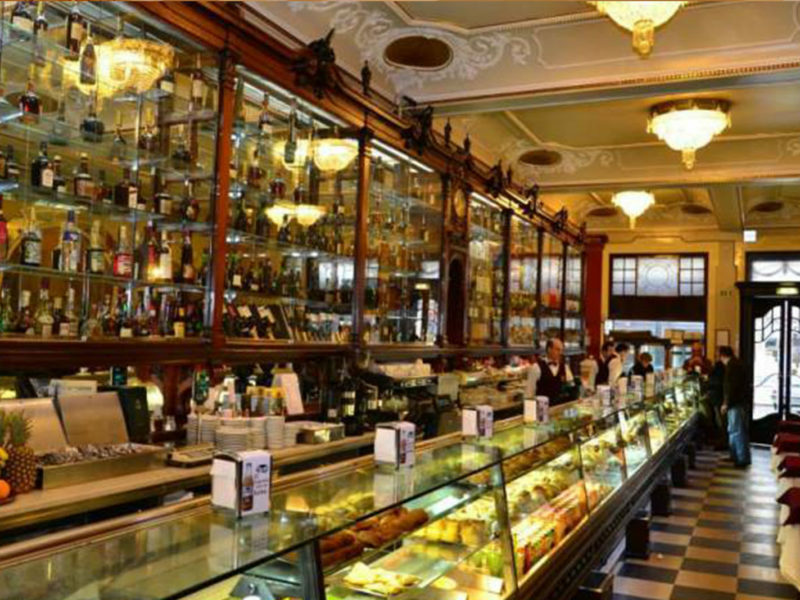 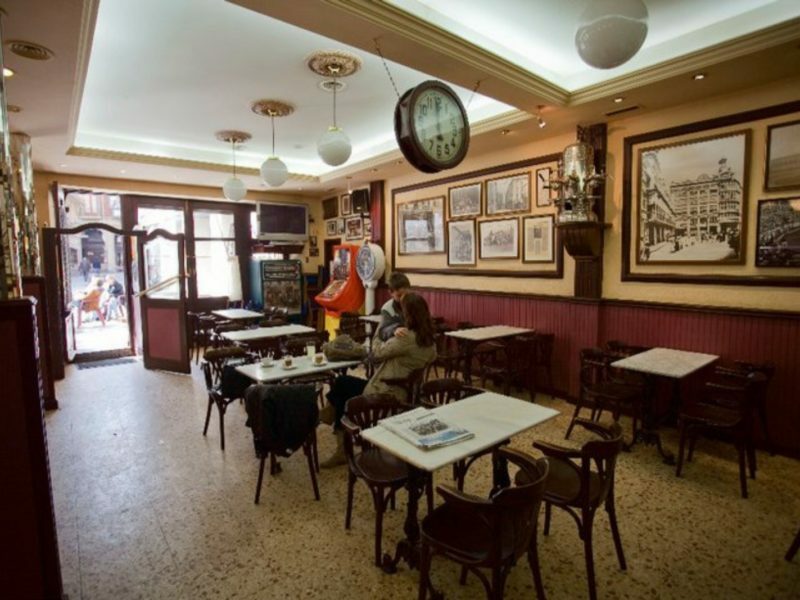 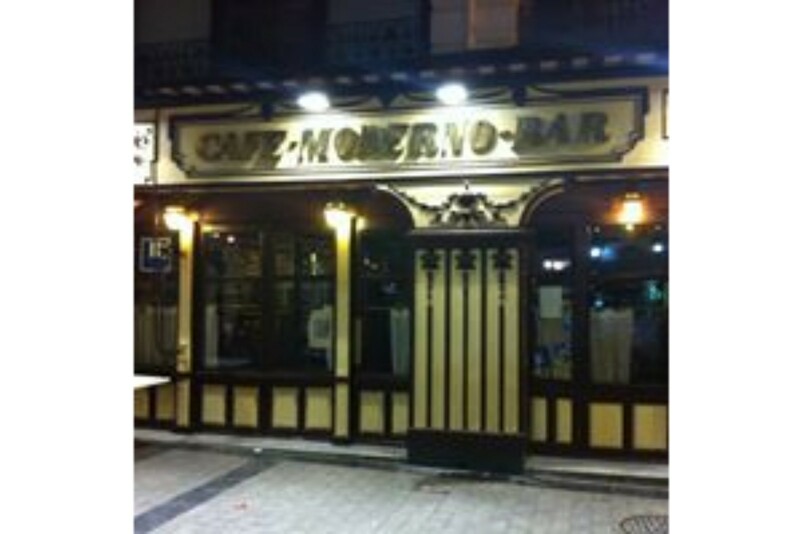 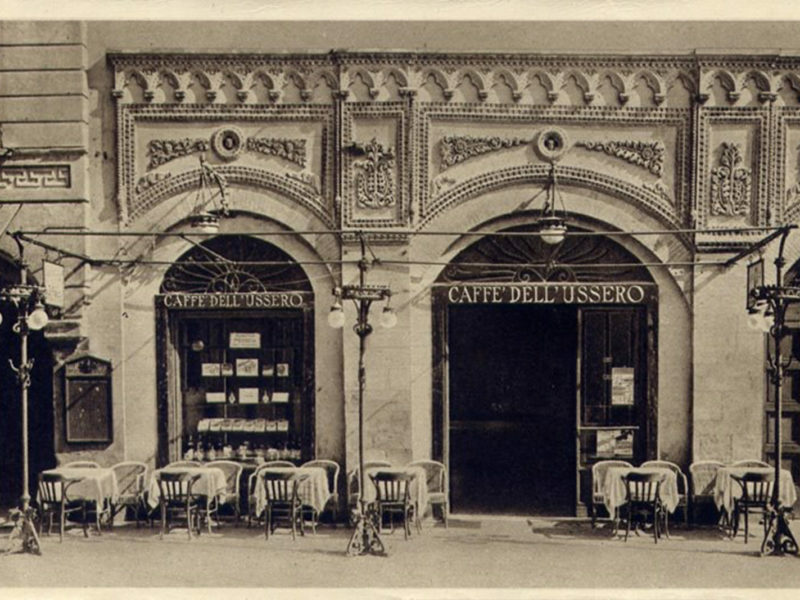 Café Moderno in Logorno, Spain, is one of the oldest Cafes in the city. 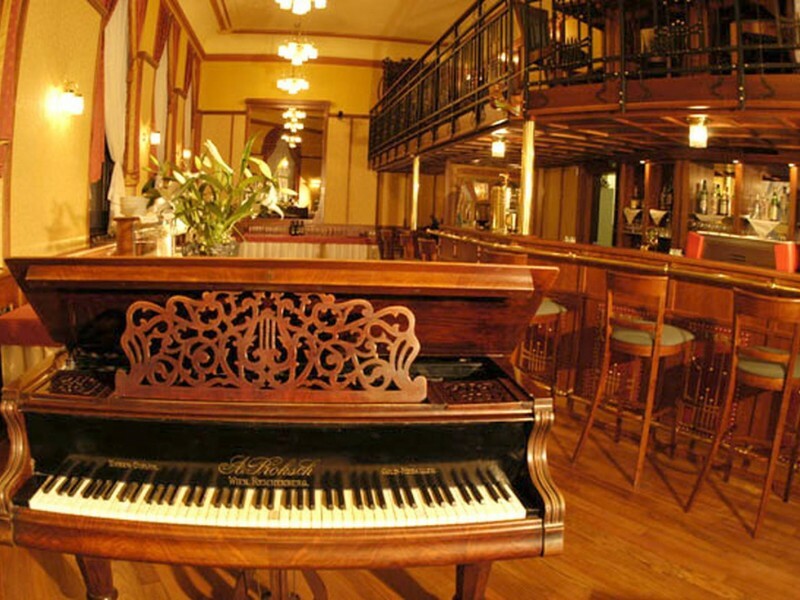 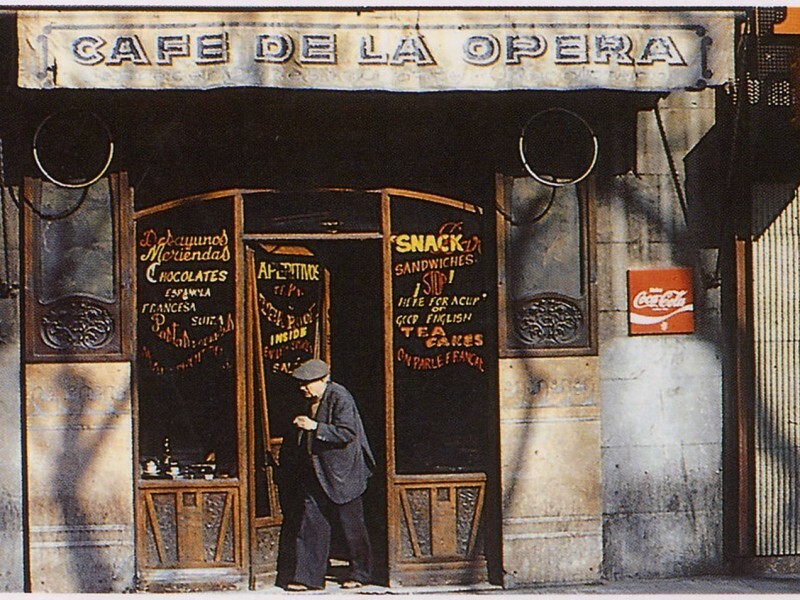 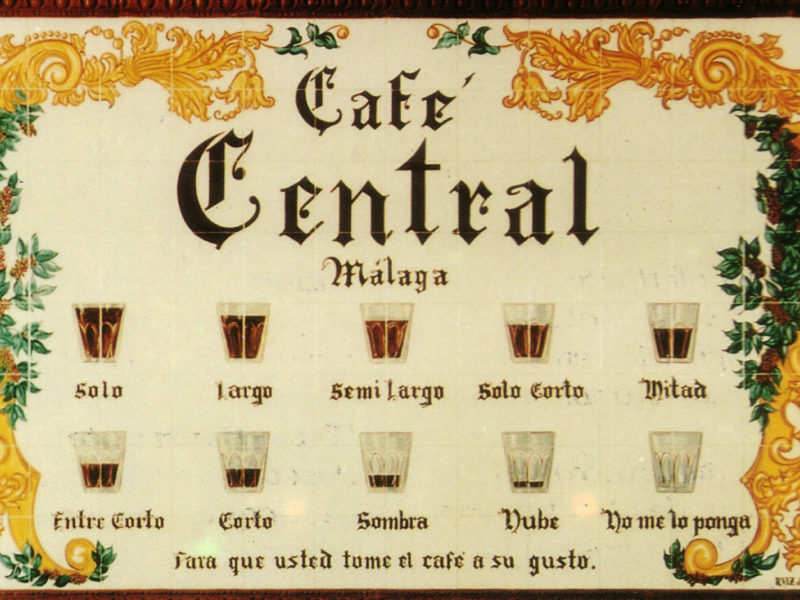 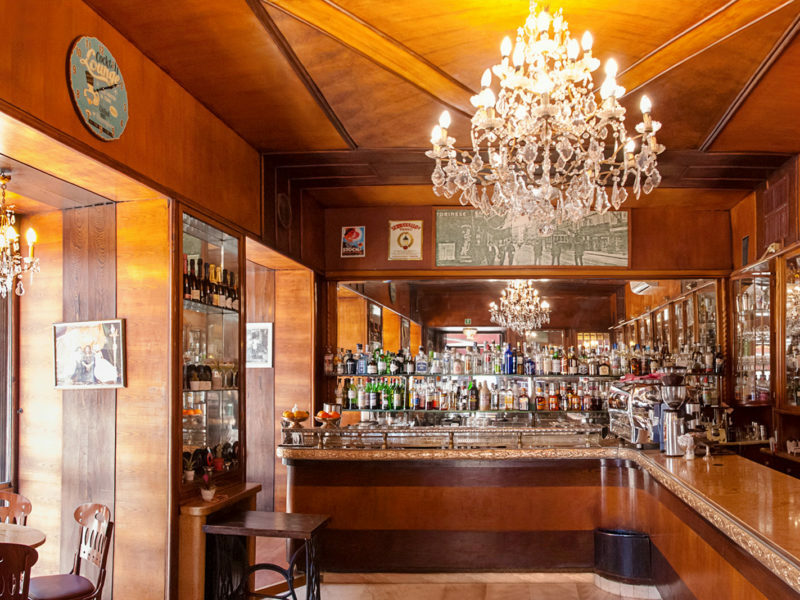 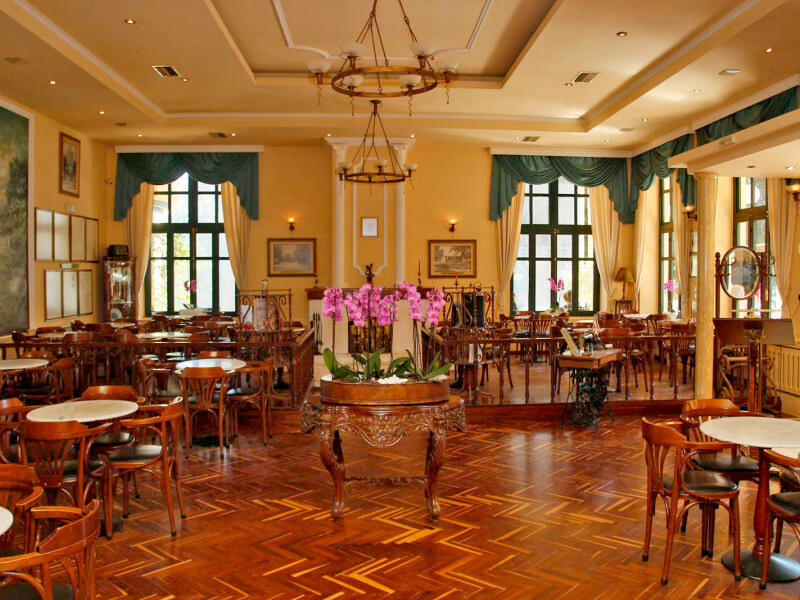 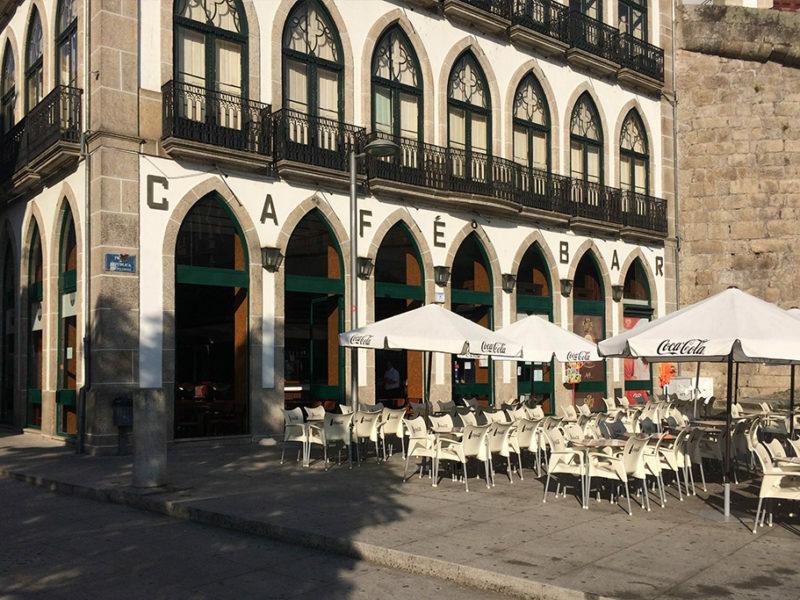 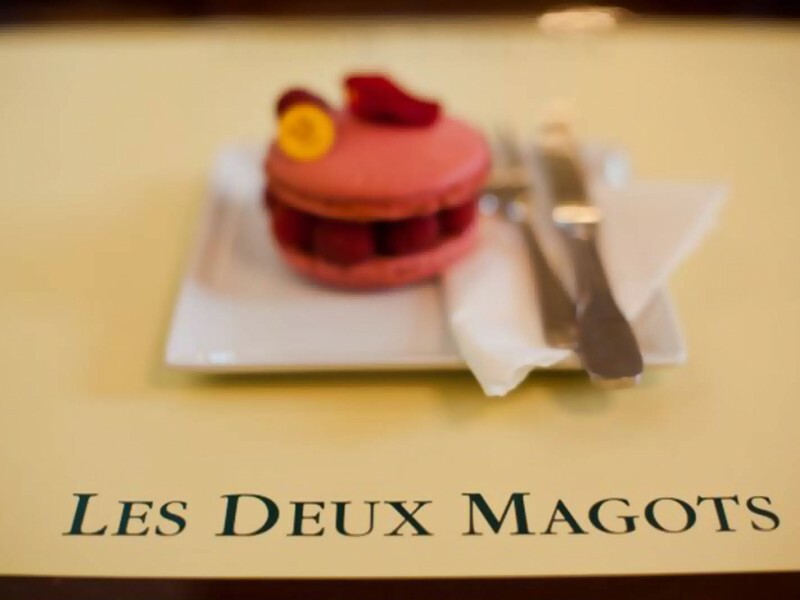 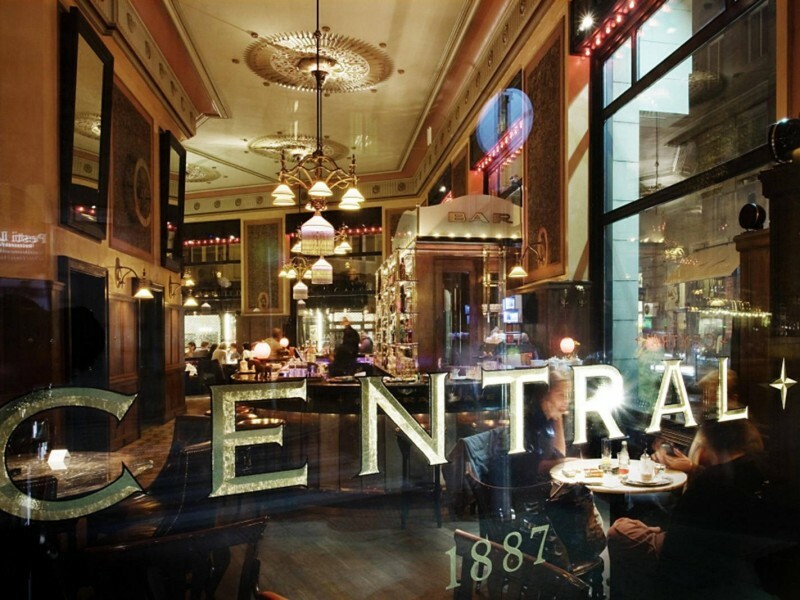 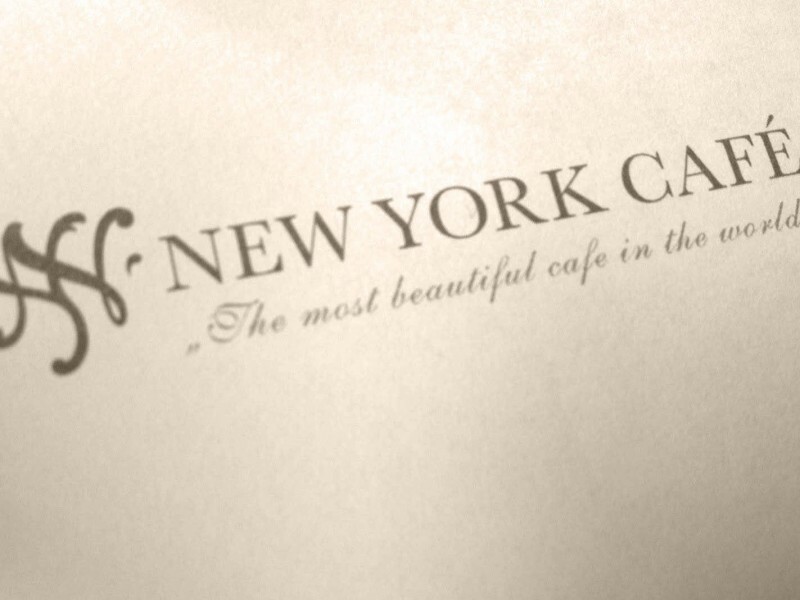 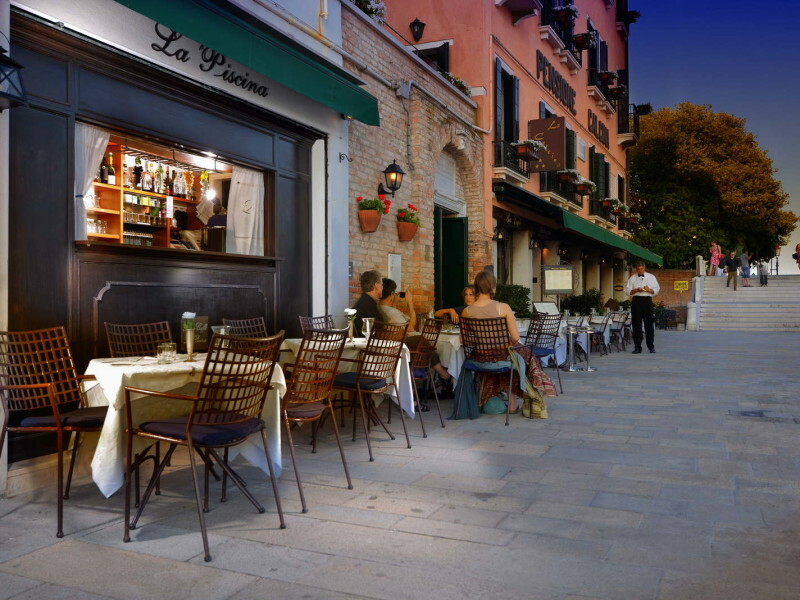 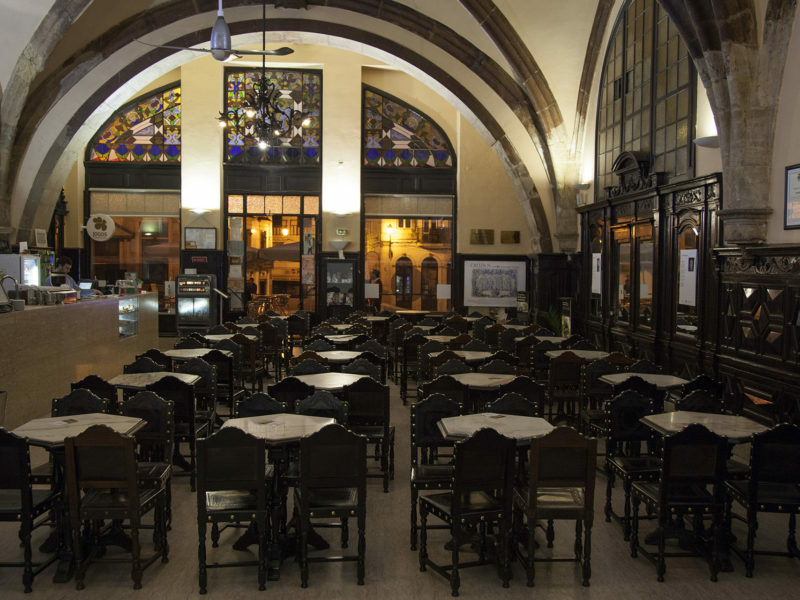 The Café was created by Don Francisco Martínez-Zaporta, a prominent resident of the region, who had inherited entrepreneurial spirit from his father and wanted to create for the city a newspaper, a theater, and his … favorite Cafe! 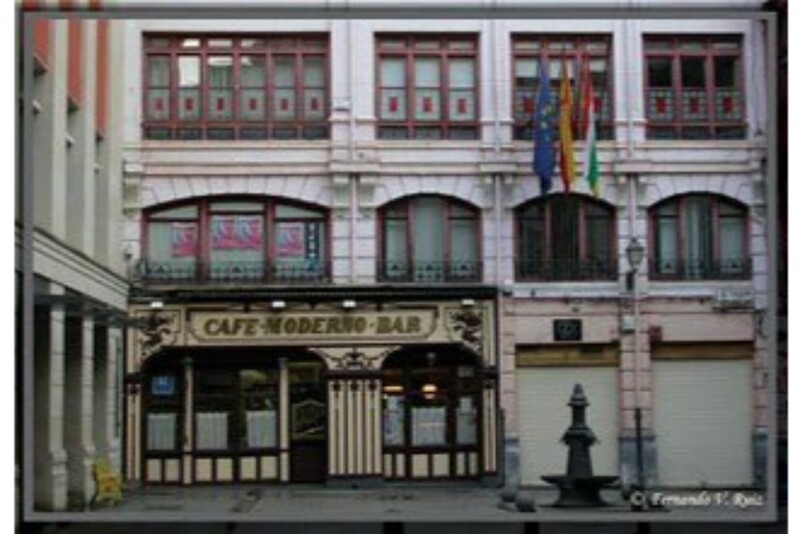 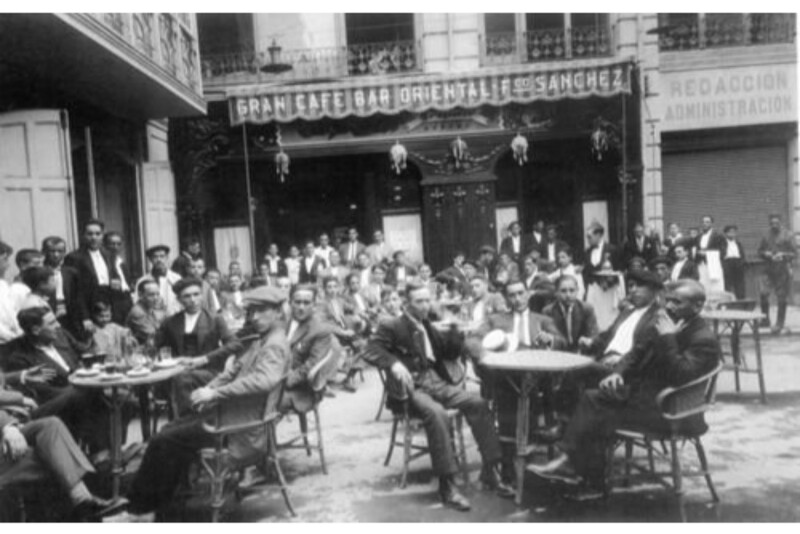 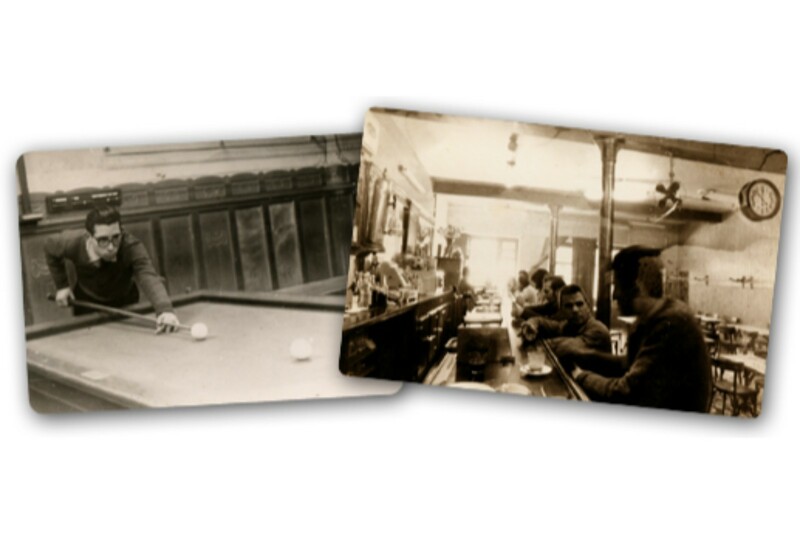 In 1913, Don Francisco inaugurated his theater and a few months later, in 1914, he inaugurated the building, which now houses Café Moderno.